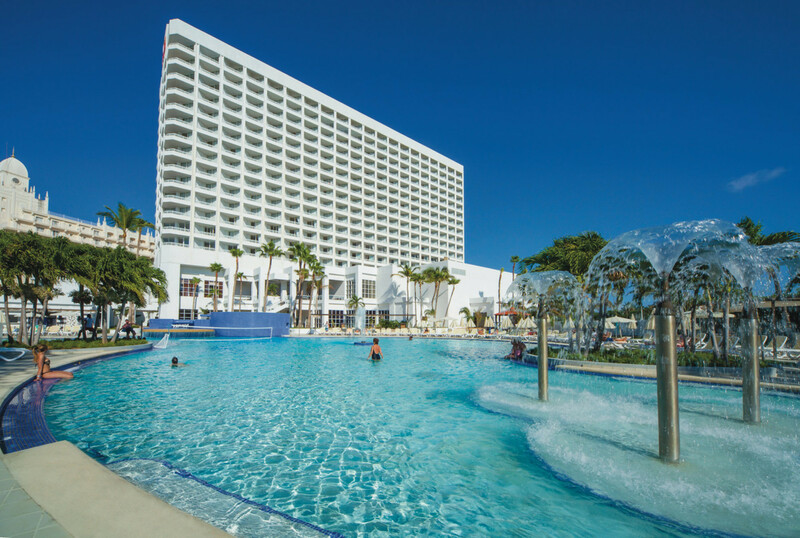 Book your spring savings now and take advantage of RIU’s incredible discount, up to 45% off at RIU beautiful hotels and beachfront resorts. No matter if the year has just started or if you are still wearing the snow boots: RIU Hotels wants you to think about your tropical holidays and pay much less for them. Booking your future vacations now and take advantage of exclusive discounts of up to 45% on spring rates at RIU resorts. 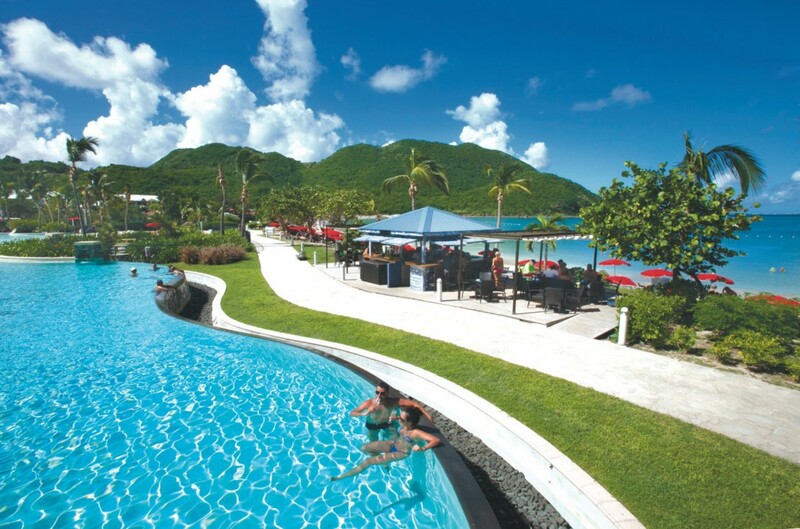 Head to secluded St. Martin for a relaxing vacations plus incredible savings! Let’s start our trip in the Caribbean, where our luxurious RIU Palace hotels also offer special added values. For example, the Riu Palace St. Martin, situated at the beachfront on the Caribbean island of St. Martin, is the perfect place for a dream vacation, and it’s ready for you to enjoy all the amenities and services RIU offers to its guests plus an introductory swimming lesson. 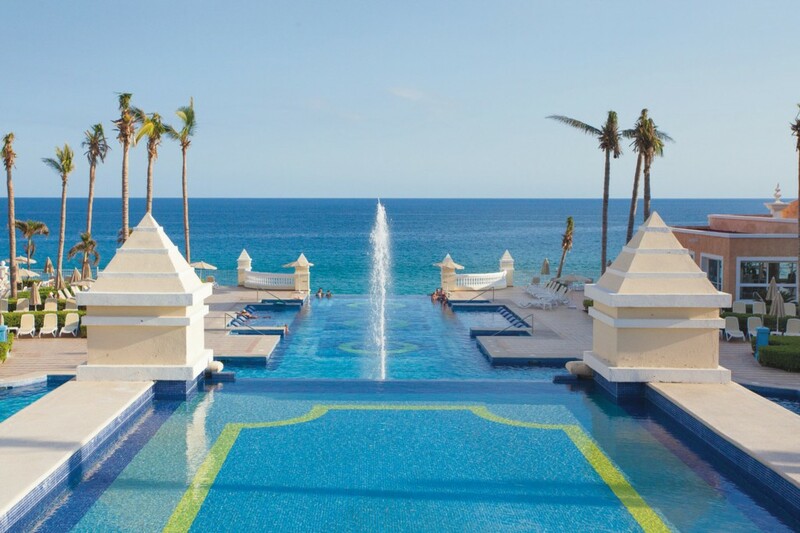 Spa credits and savings and Cabo, oh my! How about a jaunt to Mexico? Surrounded by splendid gardens with beautiful views of the beach and luxurious service for guests to enjoy during their stay, Riu Palace Cabo San Lucas offers the best way to regain strength and escape from the hustle and bustle of the city. Bring home a unique memory of this marvelous destination, and charge your camera. A major spectacle awaits you, and don’t miss on spa credits and incredible savings! Explore your love with unique spa treatments and a complimentary wedding at Riu Palace Costa Rica. Our trip goes from México to Costa Rica because the Riu Palace Costa Rica, located in Guanacaste, on the edge of the beach of Matapalo is fully prepared to provide the best service to its customers. It has four swimming pools (one with a wet bar), Jacuzzi, gym, sauna and a wellness center with different treatments and massages. Everything you need for maximum comfort during your stay is there, and in addition to savings up to 50% and spa credits, this hotel offers free weddings! Explore Panama and its delicious cuisine at Riu Playa Blanca. This offer is also available at the Riu Playa Blanca, the newest RIU hotel in Panama. Its exclusive, 24-hour all-inclusive service and well-appointed facilities offer an interesting variety of activities, sports and entertainment to all its clients and making their stay a wonderful vacation with the family and friends. In the hotel you will find a different buffet and thematic restaurants to taste the delicious Panamanian gastronomy, refreshing swimming-pools, and a gym in order to maintain the rhythm during your vacations. Aruba awaits you with stunning pools and a cool cocktail! If you choose Aruba for your next vacation, don’t hesitate and stay at the Riu Palace Aruba. Situated on the vast strand known as Palm Beach, with white sand and crystal clear water, this hotel offers carefully tended facilities and a wide range of services. This magnificent Palace offers you everything you need to relax and regain strength during your stay. You’ll find two fresh water swimming pools, a Jacuzzi, sauna, gym, solarium-terrace and the health and beauty center with a range of treatments that you would enjoy. 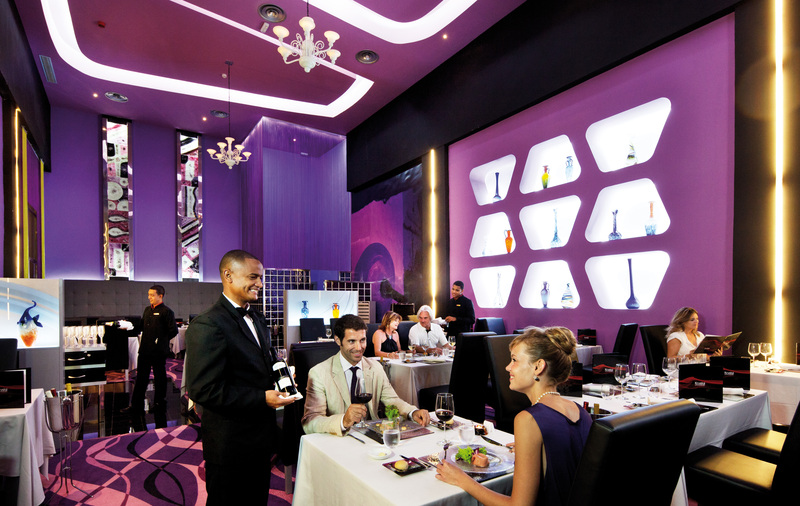 Chic and sophisticated, Hotel Riu Palace Bavaro is the perfect escape for friends, family, and the folks. On the other hand, an amazing golf & spa discount is available at the Hotel Riu Palace Bavaro located in Arena Gorda in Punta Cana, Dominican Republic. It is the perfect place for families, couples or friends to enjoy high quality RIU service, the comfort you can expect of a Palace and the beaches of this marvelous destination in the Caribbean. 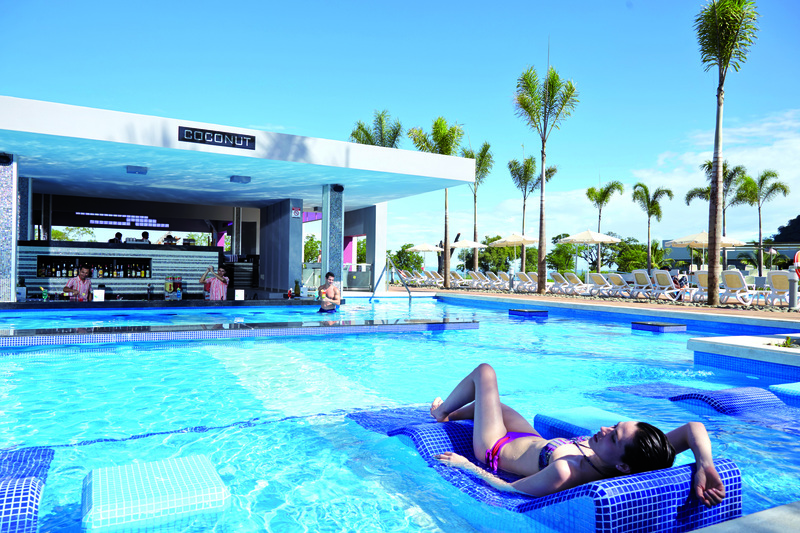 So escape to warmer weather and Riu Hotels! Contact your local travel agent, and request a GOGO Vacations‘ package today. (*) The word “Palace” is used here only as forming part of the RIU´s trademark and hotel names used around the world “Riu Palace” and does not refer to “Distinction Palace,” the official category or distinction for hotels recently established in France.